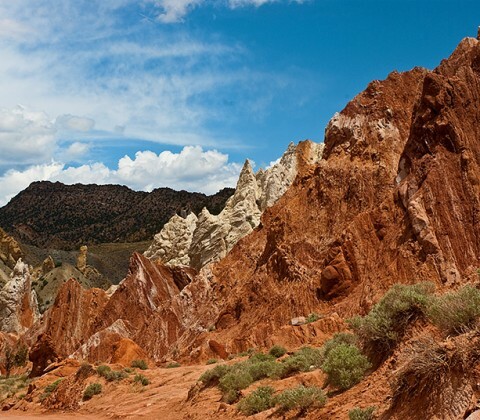 Driving along the Cottonwood Canyon Road through Utah along the Grand Staircase – Escalante National Park is a trip everybody should make in their lifetime. 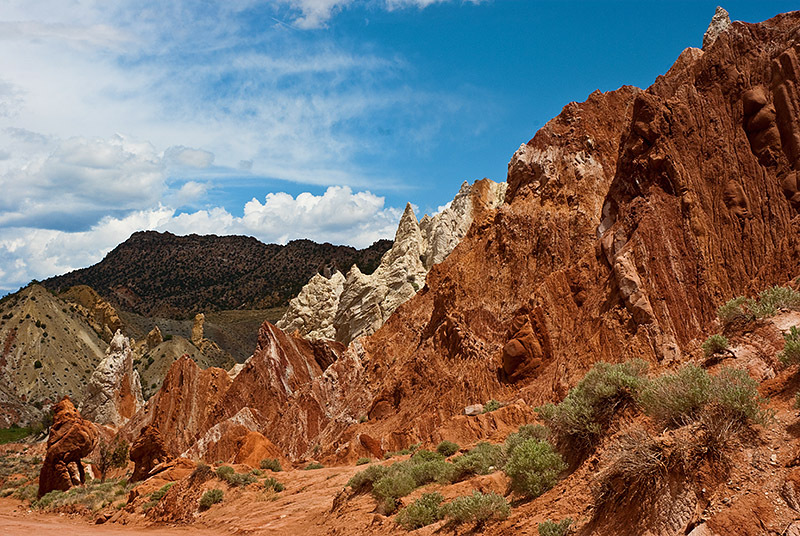 It is amazing to see so many different colors in the rock formations. This particular display of colors was taken close to the end of the road heading east.